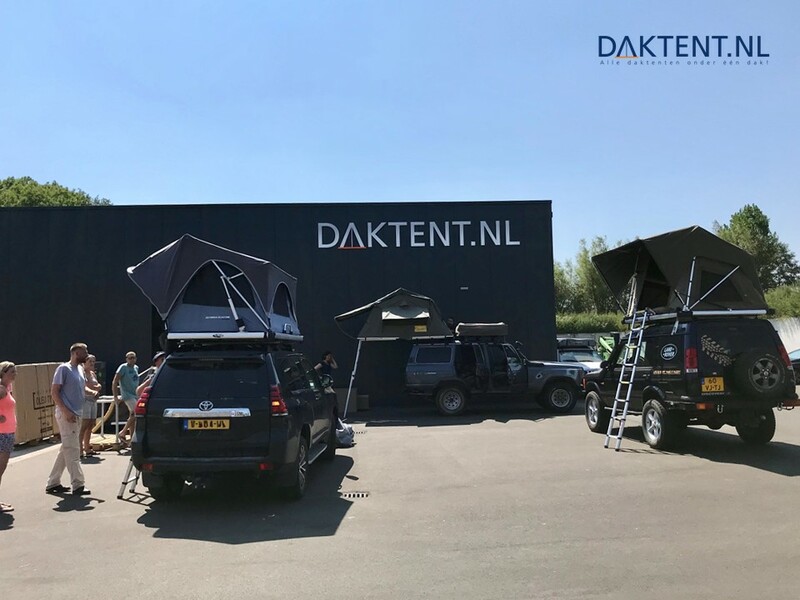 You are planning to buy a new or second-hand roof tent, or you have enjoyed yours enough and are looking for a different way of camping. In both cases rooftent.co.uk may mean something to you. 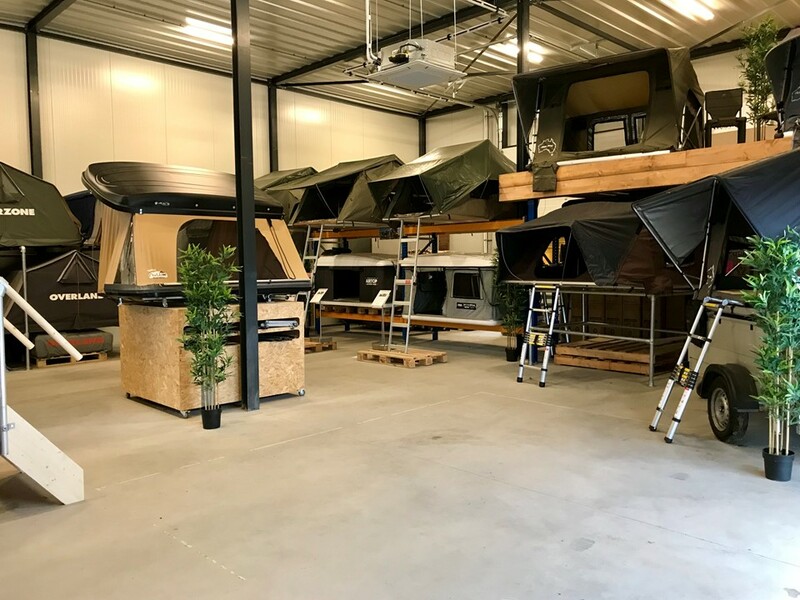 If you already have a roof tent, but you are ready for a new one, you can also trade-in your old roof tent, fill in the form below and we will send you a proposal. No hassle at your door, sell your roof tent via rooftent.co.uk. Fill in the form below and we make an appointment. 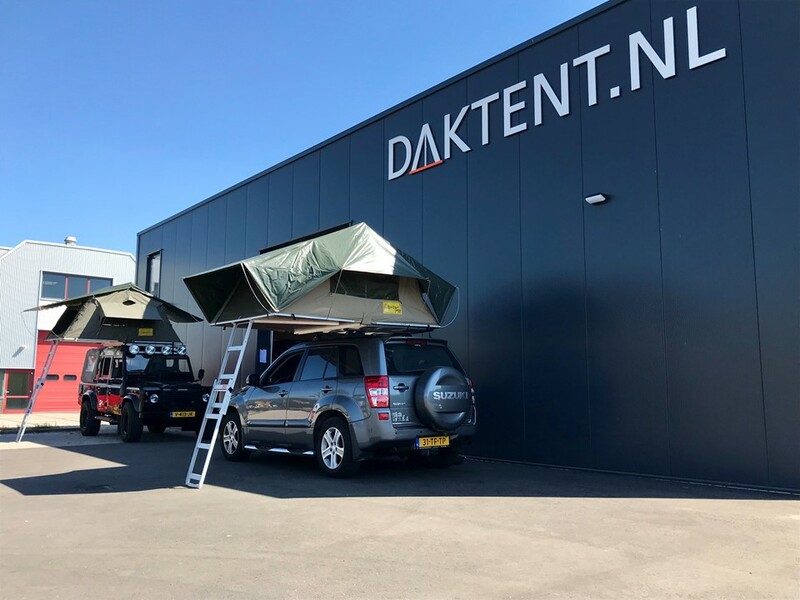 Sometimes we buy the roof tent directly, but there is also a possibility that we take the roof tent in consignment in our showroom and sell it for you.